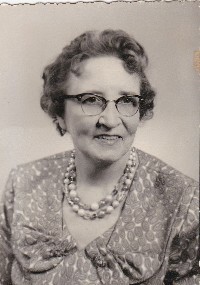 Beloved wife of the late Randall Campbell, mother to George, Keith and Ruth. Predeceased by a daughter Muriel. http://www.viximus.com/_Viximus/Photos/Raw/1D21D061-D7F0-4112-8CFD-3B07BBD33A7F.jpg Grace was a loving wife, mother and grandmother.